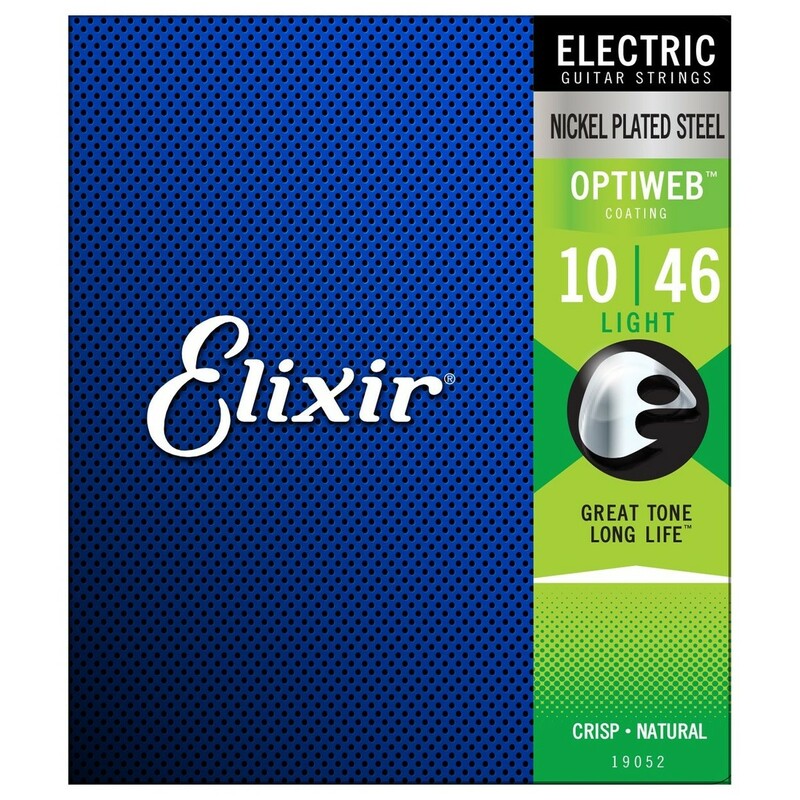 Elixir’s OPTIWEB Coated Electric Guitar Strings feature a light gauge, providing a comfortable playing experience and a smooth sustain that enhances string bends. OPTIWEB strings provide the long-lasting technology of Elixir’s coated strings, with the crisp tone and natural feel of an uncoated string. Designed to offer the best of both worlds, players gain the premium benefits of Elixir’s innovative coating technology without sacrificing any tone and feel.